We aim to make the setup and serving area more eye-pleasing by arranging the cutlery neat to perfection level. 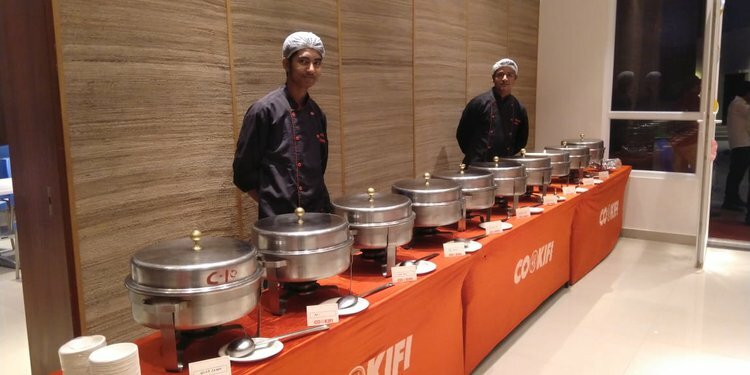 With Cookifi, you can rest assured that your guests are dining with the best caterers in Bangalore. We leave no stone unturned when it comes to maintaining hygiene standards in the food serving area. From Pani Puri to Papri Chaat, we serve all types of street foods, in the most hygienic fashion at our specially curated Chaat live counter. We prepare the ingredients and fillings from scratch using the expertise and recipes of our well-trained chefs. So you can enjoy the chaats without a care or worry. 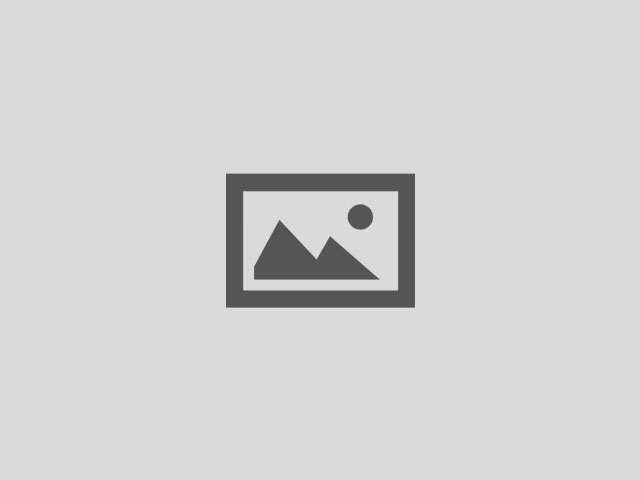 Salarpuria Greenage located in Hosur road Bangalore is one of the prime clients of Cookifi. We have catered to numerous parties at this location including birthday parties, house parties and more. 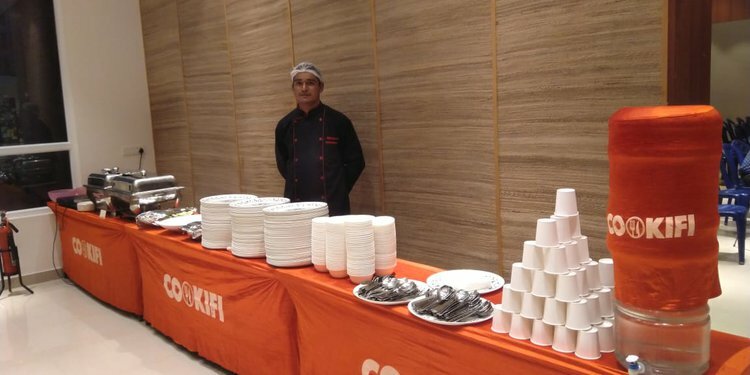 Cookifi has done 40+ catering orders in Salarpuria Greenage. We have served food to 1400+ people in catering orders in Salarpuria Greenage. Last order was on Saturday, 13th April. Pan Bangalore we have done 5000+ catering events. 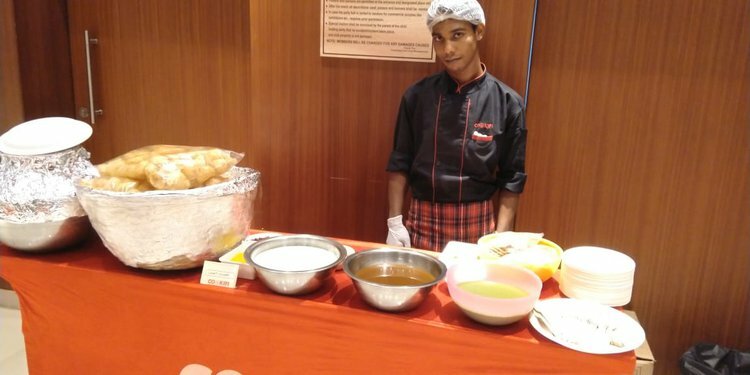 We cater to Indian regional cuisines like Punjabi, North Indian, Bengali, South Indian etc as well as global cuisines like Italian, Continental, Mexican, Thai etc. Our live counters like pasta live counter, pizza live counter, chaat counter, live dosa counter, live berbeque, etc are very popular.